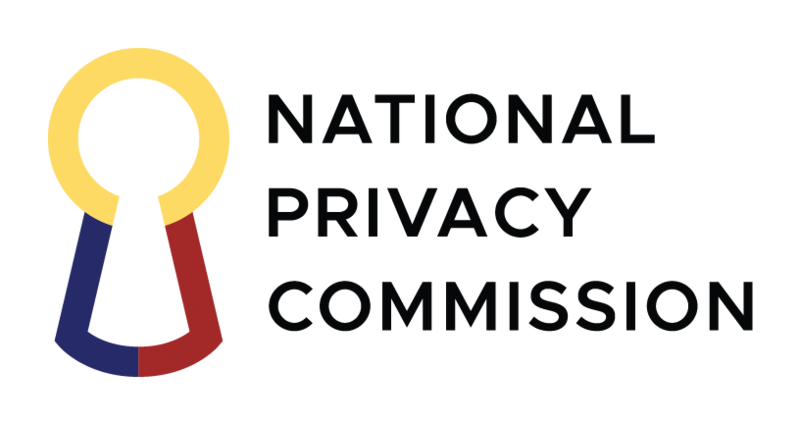 The National Privacy Commission is looking for motivated and talented individuals to fill its ranks to assist it in upholding its mandate. If you understand the value of privacy and wish to be part of a new and dynamic government organization feel free to contact the NPC’s Human Resources division via email: [email protected]. Interested and qualified applicants should signify their interest in writing. Attach the following documents to the application letter addressed to the Privacy Commissioner and Chairman Raymund Enriquez Liboro and send to the address below.